No fewer than 455 beneficiaries of the Presidential Amnesty Programme are currently undergoing vocational training in various skills as the critical reintegration phase of the programme gathers momentum. 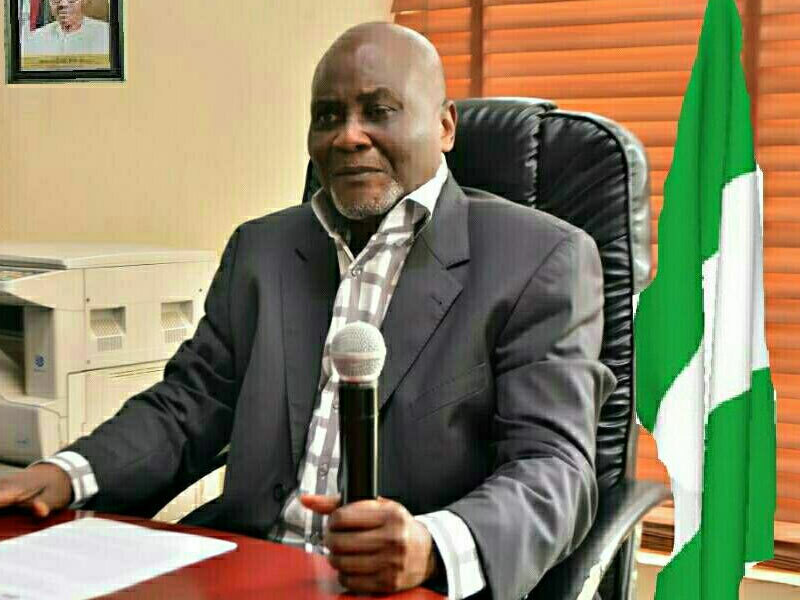 Special Adviser to the President on Niger Delta and Coordinator, Amnesty Programme, Prof. Charles Dokubo, disclosed this yesterday at the official opening of vocational training for 72 delegates in various trade areas at the Fouzz Fashion Institute, Igando, Lagos. Dokubo said the mandate of the Amnesty Programme is basically to train and empower its beneficiaries, apart from serving as a vehicle to maintain peace and security in the Niger Delta. 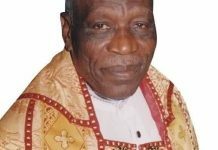 “You are going to attain the goals for which the Amnesty Programme is set up. Amnesty Programme is a vehicle to train and empower people so that they can fend for themselves. This is an opportunity for all of you; for me, you must know why you are here and for each one of you, there is a bright prospect. Whatever you do and wherever you put your heart, you will excel”, Dokubo told the trainees. 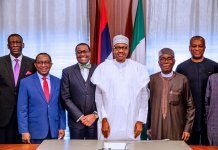 He gave the assurance that at the end of the training which will last for six months, the delegates will be empowered in their various trade areas. “After being trained, you will also be empowered so that when you leave here, you will have a job to do. My visit here is to see how you are faring. “I plead with you to obey the rules while in training, study hard as if your life is in danger. When you come out of this training centre, you will be better off in your life. You are all from diverse background, but with what you are doing, we know where you are going. 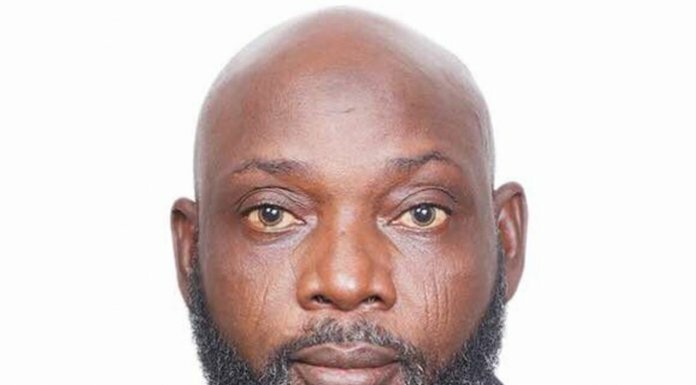 Anything that will enhance your training, I will do it so long as it is legal and viable”, Dokubo, according to a statement by his Special Assistant (Media), Murphy Ganagana. 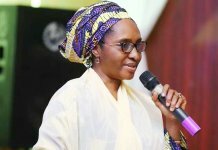 Earlier in her remarks, Managing Director, Fouzz Fashion International Limited, Enetimi Evah, noted that the delegates were passing through a transformation process as the training progressed and expressed optimism that they would be change agents on graduation. “Right now, we are training the delegates in fashion designing and leather works. They are all doing well and I am very proud of them. I want to use this opportunity to appreciate Prof. Charles Dokubo for the wonderful job he is doing and also thank President Muhammadu Buhari for his determination to transform the Niger Delta region”. Apart from the 72 beneficiaries undergoing training at the Fouzz Fashion Institute, 19 delegates are also being trained in GreenHouse at Epe, also in Lagos, just as 200 delegates are acquiring welding and fabrication skills at Agadagba, Ondo State. All the 455 beneficiaries currently undergoing vocational training at various centres across the country were deployed between March and November, 2018.